October 2013 | Mainstay Computing Ltd.
As of November 1st, Mainstay Computing is expanding it’s service to cover more of the Coast! Mainstay Computing welcomes Matthew Doucet and Chelsie Koberwitz to the Team. Both life-long Coasters, Matthew and Chelsie bring a wealth of experience and enthusiasm that are focused on solving your computer problems in a friendly and positive way. With two dedicated On-Site Technicians and a full service Customer Care Agent, we can now offer improved service coverage on the Sunshine Coast with longer hours for drop-off’s and pickups, faster response times, and amazing turn-around times. With an expanded Team, we now have a richer, more dynamic group of professionals that can meet a wider range of needs; from the home computer with a printing problem to a commercial network with a virus outbreak, we have the solution, and we have it now. To celebrate our new, expanded Team, we are offering a Senior’s Special for the Month of November. If you are a senior needing an in-home visit, save 15% off all computer services. Call 604 885 2410 and book now! To help say Thank You! 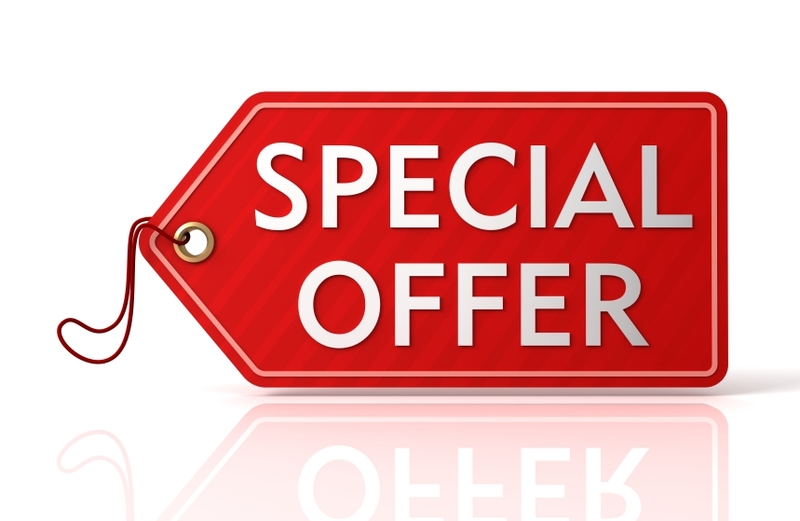 for being a loyal customer, we are offering a Senior’s Discount in the month of November for all residential customers. For friendly, door-to-door service, call us or visit us online to book your appointment. Save on all computer services. Please feel free to share this with friends and family who may benefit from this offer. Copyright © 2013 Mainstay Computing, All rights reserved. This is a friendly reminder from Mainstay Computing (your web designer) that WordPress (the platform you use for your website) has just released their latest version: WordPress v3.7.1. This free update patches your website against common exploits and security vulnerabilities. Unsecured websites can be hijacked and used to distribute viruses your visitors. Instead of your website acting as a vehicle for driving an increase in sales, you will be driving your customers away faster than you can say, “yikes! I’m outta here”. But the good news is that keeping your system running in top shape is very easy to do. All you need to do is Update! Update! Update! Update your WordPress framework, update your plugins, and update your security. And while you’re doing the updates, don’t forget to check that your backups are working and that your website passes security scans. We know your time is limited and valuable, which is why we are offering services to take care of your updates and security protection for you. Includes a full site update to the latest WordPress version, complete update to all existing plugins (and replacement with alternatives if security issues are detected), scheduled automatic backups, update of security software, and a complete security check. Subscribe monthly, and we will waive the $80 catch-up fee, and we take care of all your past and future updates to keep your website running safe and smooth. Keep Your Computer Running Smoothly starts next Tuesday at 6:30 pm (October 8th) at Capilano University. For those that have not yet registered, call 604 885 9310 (Capilano University) and sign up.